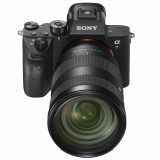 I got a chance to compare few 85mm lenses on my Sony A7II and A7r cameras. 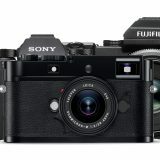 This comparative review took much more time to complete than I expected and meanwhile another two interesting rivals hit the market – new Sigma 85/1.4 Art and Sony FE 85/1.8. While Sigma is rather DSLR designed lens, Sony FE 85/1.8 already got some good reviews, and I will try to put my hands on it, in the near future. When thinking of a perfect lens for portraiture, 85mm focal length will probably appear on the top of the candidates list. While there is nothing like “perfect focal length for portraits”, also because there are many sub genres of the portrait photography, 85mm lenses seems to be most commonly used for the traditional upper half body or head and shoulders type of portraits. This focal length (on 35mm format) is a good compromise of a perspective distortion control, distance field compression, good subject isolation and not too excessive minimum working distance. Historically though, fast portrait lenses were usually more expensive than normal (50mm) fast lenses, and thus they become rather luxury gear. 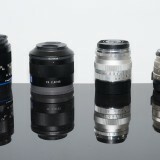 It is no coincidence, that three of four compared lenses in this review are designed by Zeiss, since Zeiss and their Sonnar design are probably most famous names in the portrait photography (not only), while fourth – Sony lens, certainly has a lot in common with the Zeiss signature within ongoing cooperation between two companies. Following comparative review has no intention to find which lens is better than others, it is trying to figure out differences that might help readers to make more informed decision. Thanks for all your hard work in doing this. Of these I have the Batis which I really enjoy and the Voightlander which, despite some flaws, is quite light and renders well. 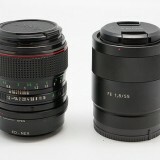 I also have a C/Y Zeiss 85mm 1.4 and the Helios 40-2 which is based on the Jena that you prefer. 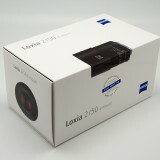 I am interested in the Loxia, which the budget may one day allow, as the Loxia 50mm I own is a personal favorite. Hi Chris, you have lovely collection there. While Batis does everything very well, Loxia is certainly attractive on its own way. I’d love to own one myself. Thanks a lot, Viktor! This must have been a very hard comparison. I used the Batis and the GM. The Batis is sharper wide open as you mentioned in the review, but the bokeh is harsh at some situations (and great at others). Currently I’m keeping the GM until Sony releases a 135mm 1.8 for FE, because this is my favorite portrait focal length. I think Sony marketing campaign overhyped the 85 GM. It’s kinda soft wide open, and gets to the level of sharpness I like at around F2. It is less than what I expected really, but the bokeh is better the Batis, that’s why I’m keeping it (for now). Thanks, Viktor for the Batis teaser 🙂 I think it will be announced tomorrow, so I’m looking forward to it. let’s call it a rumor and threat it as so. Even when we know something, things can rapdidly change (firmware problems, production optimization, delivery prospect etc.) so just go ahead with what is recently available. 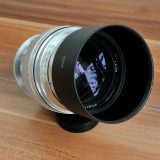 I will certainly consider also Sony SAL 135/1.8 (if you are after super fast aperture), since it is very good lens that you can have for as low as 1000 USD (second-hand) and if/when Sony E become available, you can re-sell it with a small loss. With new Sigma, you might lost a bit more and I wasn’t impressed by its bokeh from the sample images that I have seen so far. If you can live with f/2.8, Batis 135/2.8 is a superb lens. Thanks Viktor, much appreciated. By the way I am a big fan of your review style, it’s very comprehensive. Keep it up! Thanks Maciej, we will try! Thanks, Viktor for the Batis teaser I think it will be announced tomorrow, so I’m looking forward to it. Hi Yasser, Batis 135/2.8 review is online now and you can check many sample images in VBL review here. As for the bokeh, it is neutral with well corrected aberrations – there is no sphero-chromatism (colored highlight outlines and no significant stroking of highlights either). Highlights are also free of artifacts such as onion rings and the only downside is pronounced mechanical vignetting causing cat eye highlights toward image edge. 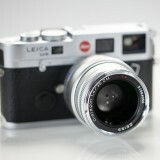 Bokeh is smooth and in combination with great sharpness and hogh micro contrast it delivers superb subject isolation. Thanks a lot, Viktor! 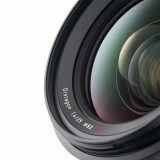 I read the review, and it’s a good lens, but the price is crazy, given how similar it is to the Samyang. If your GM is soft wide open, return it because that is NOT how this lens performance. I did not pay that amount of money for a soft lens…if it was, I would have sent it back. Mine is fantastic! It’s not soft, I never said that, it is slightly softer in comparison to Planar ZA in the center, but IMHO it is deliberate design choice. 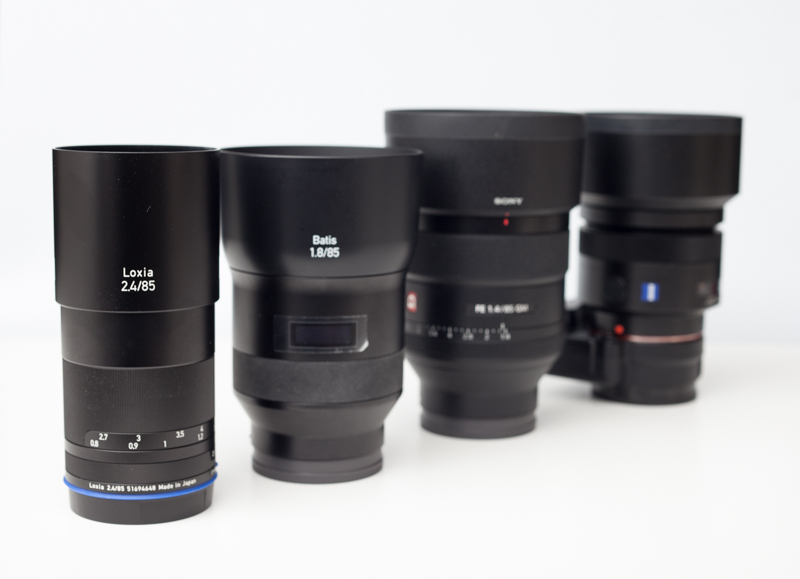 In comparison to other two lenses (Batis and Loxia) it is a bit apples to oranges, since it is much faster lens. 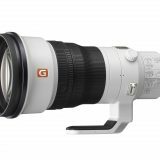 It is indeed great lens, enjoy yours! The 85mm GM is just a beast! 🙂 I assume you have it. Congrats! Another comparo tour de force, Viktor, thank you. 3D Kraft did an excellent early comparo of O85 and B85, and I concur with your views on these two. I shoot travel (street portraits and scapes) and favour slower, simple design lenses, so the L85 is a lay down misere for me. People miss that ‘found’ human subjects (esp. strangers, esp. 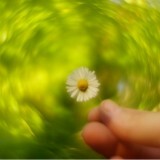 women) react very differently depending on the ‘frontal area’ of (mainly) lens diameter. MTF wise, L85 is Milvus85 level IQ at half weight/size and has better corners. Needs no distortion correction in post. It’s true Sonnar design (no asph) with CZ’s very good APD glass (hence the high weight for 7/7 manual lens). I feel very fortunate to have one. Typical Zeiss micro color/micro contrast and deadly infinity results at f5.6-f8 too. Feels bomb proof, ‘industrial art’. cheers. I agree Philip, Loxia is little (relatively speaking) gem. I bet it will keep its value better than its electronic peers over time. Fantastic article Victor. Maybe the Loxia one day. Thanks David, I wish you get one! Thanks Jozef, It might be the lack of focus breathing what makes Planar ZA special. At the minimum focus distance, it is capable of creating larger highlight circles in comparison to GM at the same conditions, which makes subject standing out more/differently from the background. It is also very sharp (at least my copy), but it suffers from heavy CA. I like it to. The loxia is simply breathtaking! I could live with any of them, but give me the loxia! Hi Viktor and thank you for your objective reviews. 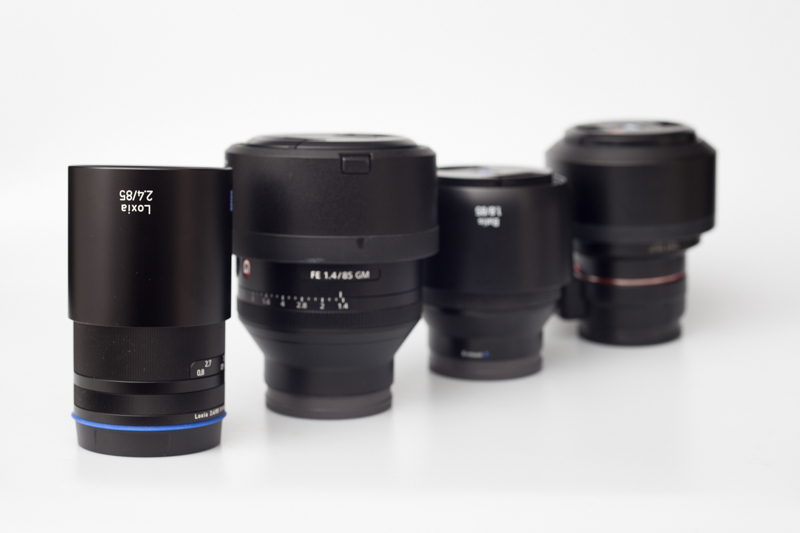 In this article on the specifications page there’s a small typographic misplacement of filter diameters (should be Batis 67mm while Loxia is 52). Again thanks for all you efforts. Thank you Harout for your kind words and spotted fault. I will correct it asap. Previous story Join me for the Iceland adventure 2017! Ended.